New sensation. 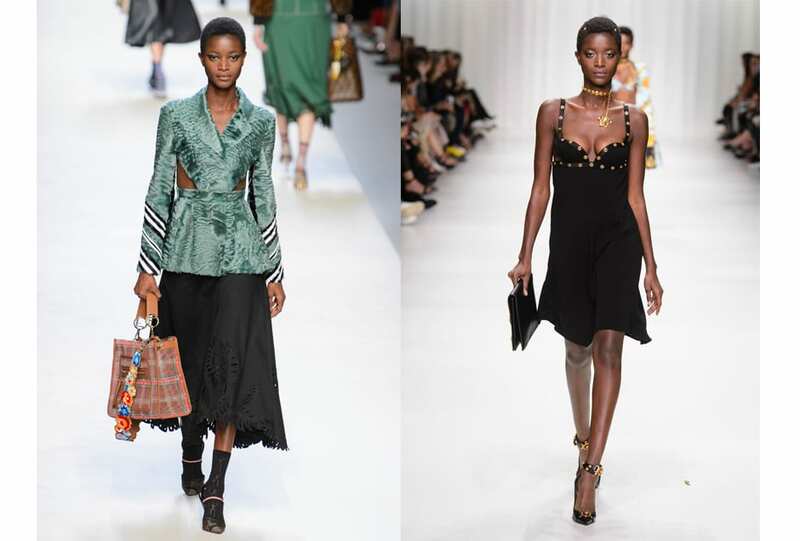 She’s the US-born, Kenyan beauty who walked for Marc Jacobs and Prada in her first season. 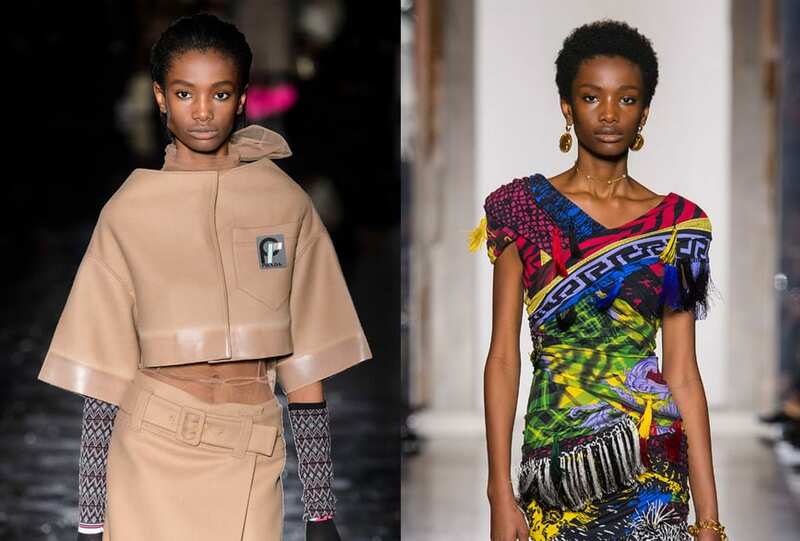 It’s time to meet this week’s model muse. 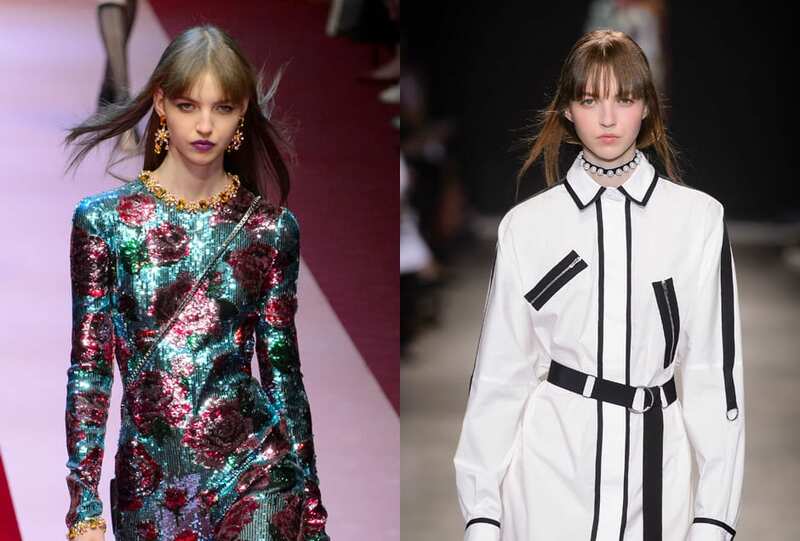 The Portuguese-born beauty with the bangs we’re coveting – it’s time to meet this week’s model muse. A trained dancer hailing from Stockholm, get to know this week’s model muse. To the water. Model Zippy Seven is Auguste’s latest muse for the brand’s new campaign, Pacific Girl, captured on the Great Barrier Reef.